Looking For Chiropractor Glen Waverley Naturopath Glen Waverle? 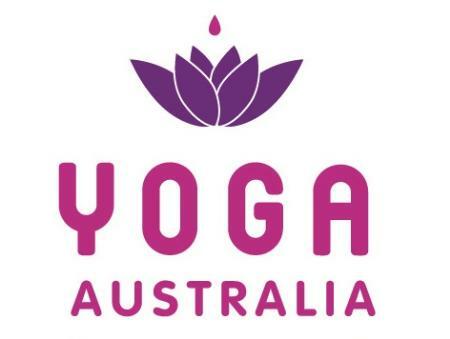 Our practice offer quality clinical yoga classes in Glen Waverley. Call us on 03 9545 0278 for enquiries and appointments.